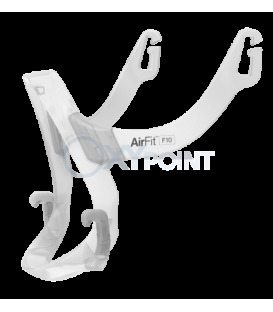 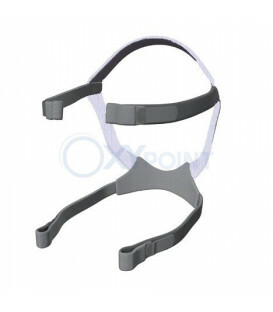 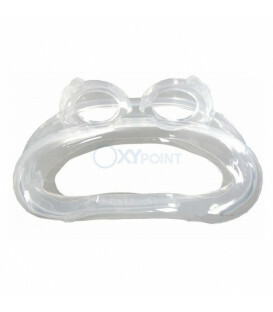 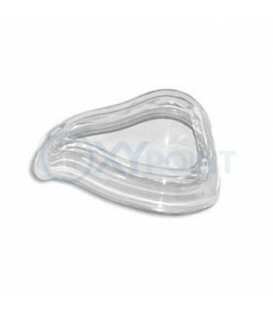 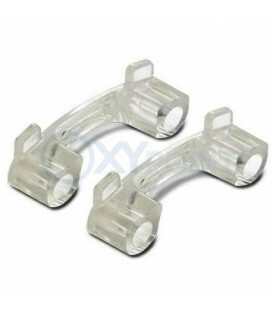 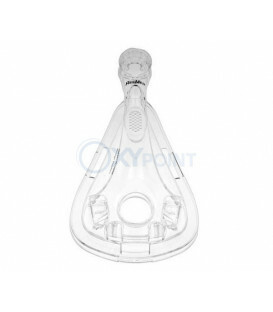 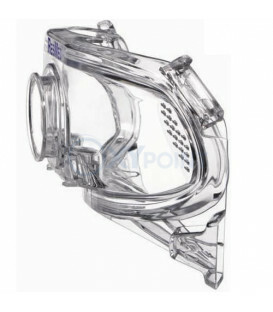 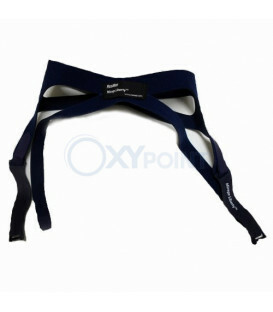 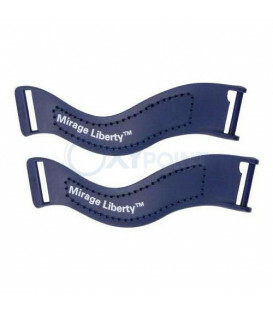 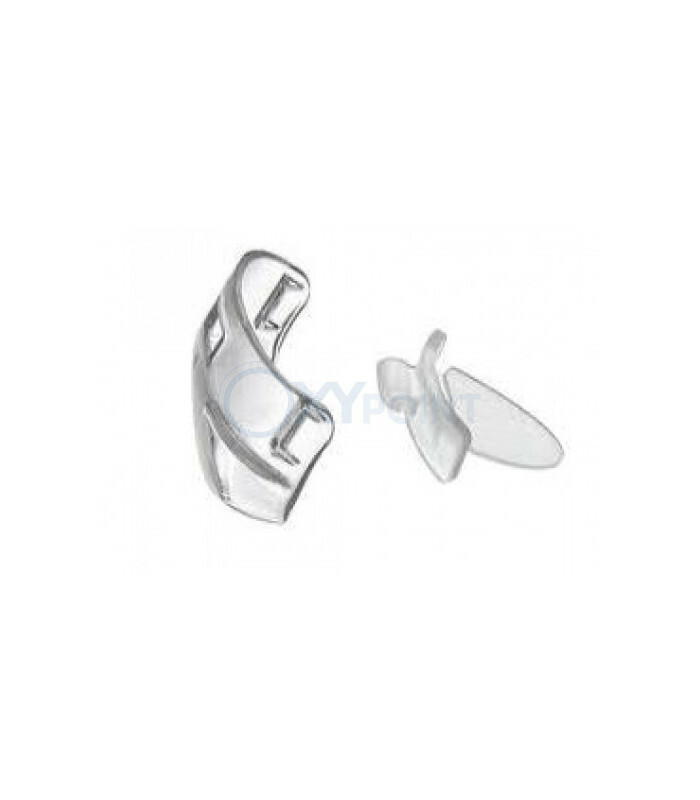 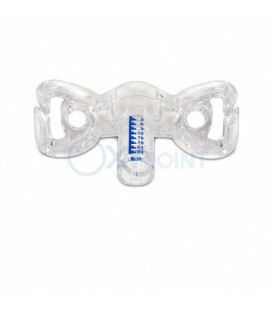 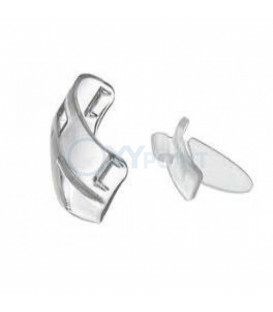 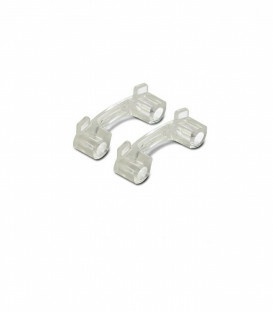 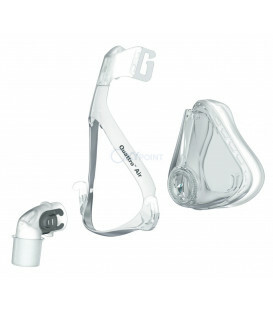 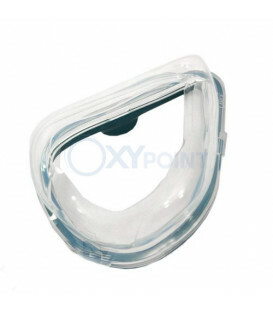 The Valve and Clip for the Mirage Liberty™ Full Face CPAP Mask is the replacement valve and clip for the Mirage Liberty Full Face Mask. 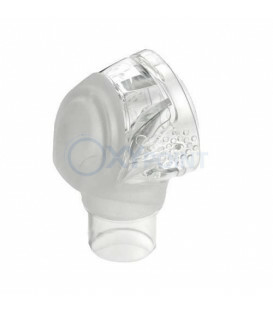 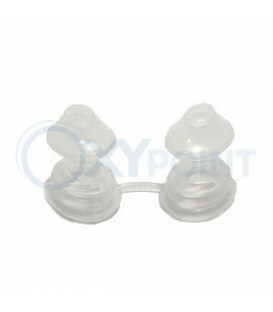 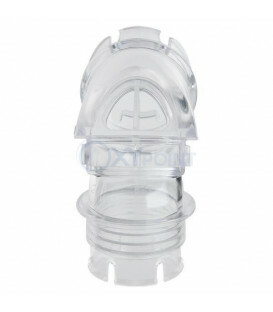 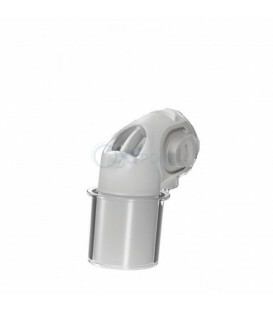 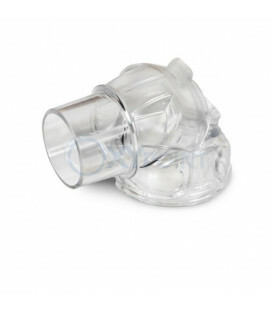 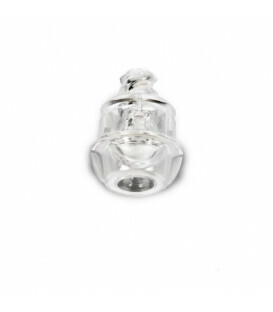 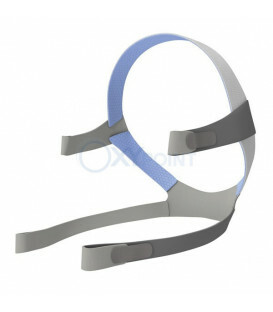 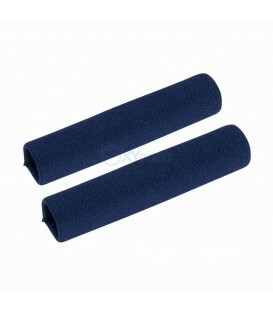 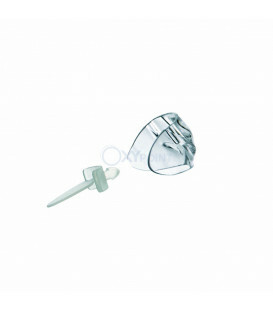 The valve is part of the Anti-Asphyxia Elbow and is made from silicone. 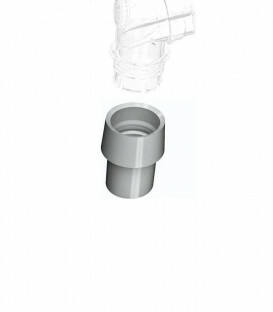 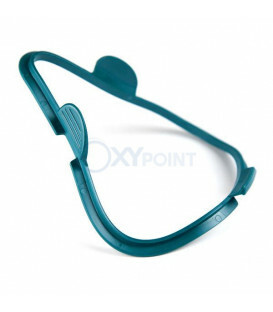 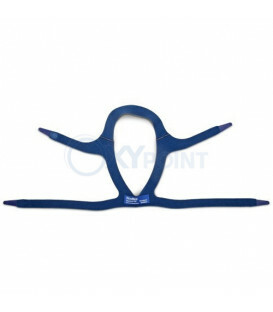 Use the Clip to secure the valve to the mask elbow.